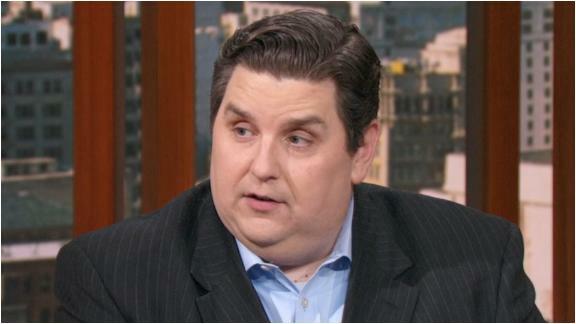 Brian Windhorst and Stephen Jackson assert that the Bucks must get Malcolm Brogdon and Nikola Mirotic back in second round of the playoffs in order to win. Jalen Rose, Paul Pierce and Chauncey Billups discuss the impact of Malcolm Brogdon's injury on the Bucks. Malcolm Brogdon pulls up for a transition 3-pointer and hits it as Milwaukee puts up a 50-point 1st quarter against Washington.